As the White House trumpets a 90-day pause on new tariffs between the U.S. and China, trade experts warn the truce might just push a trade war to the spring, delaying the inevitable to a time when U.S. President Donald Trump has less leverage. It's a matter of he said, Xi said. 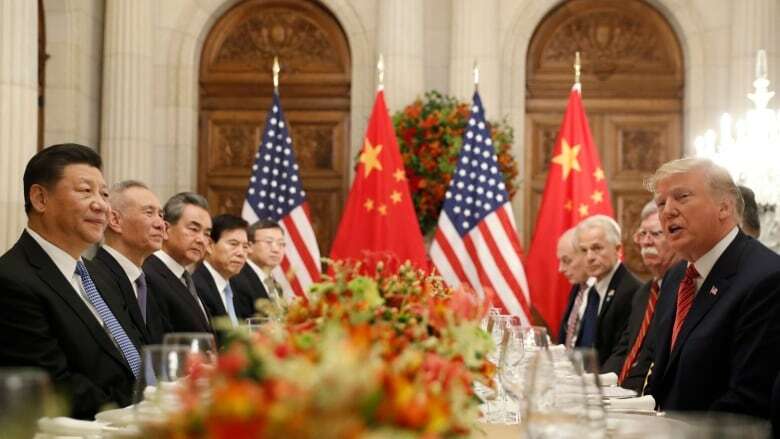 U.S. President Donald Trump and his Chinese counterpart Xi Jinping on Saturday negotiated a temporary pause in a trade war between the world's two largest economies. A 90-day pause on further tariffs started on Dec. 1, with many economists hoping the detente will be extended. Each country, however, released markedly distinct diplomatic pronouncements at the G20 summit in Argentina on the same truce-building talks. According to the White House account, the U.S. would hold off on imposing 25 per cent tariffs on $200 billion of imports on Jan. 1, and China would agree to immediately enter negotiations to resolve thorny issues such as forced technology transfer, protection of intellectual property, non-tariff barriers and cyber theft. China would also buy a "very substantial" amount of American farm, energy and industrial products, the U.S. announced. Beijing's official account focused elsewhere, making no mention of any such purchases. Nor did it reference a 90-day deadline to reach a deal before the existing 10 per cent tariffs would be hiked to 25 per cent. There was no mention, either, of the trade issues the U.S. wanted settled immediately; Beijing only said both Trump and Xi emphasized the need to reach a win-win deal. To Edward Alden, a U.S. trade policy expert and fellow at the Council on Foreign Relations, the mismatch spells trouble for reaching a consensus in future talks. "The notion that you're going to do a deal that takes on all these fundamental differences between the two economies — in three months — is probably not realistic," he said. "This is a process that, if progress can be made, is going to take years, not months." Under the new timeline, tariffs will come into force on March 1, unless a deal can be reached. Alden warns the ceasefire might simply postpone a trade war until the spring. Trump could lose leverage by then if the U.S. economy starts to slow down after a "sugar high" fed by corporate tax cuts, he said. So far, Trump has been politically insulated by a strong economy after imposing tariffs, despite some pains in the agriculture and manufacturing sectors. But the domestic backlash may not be so mild once the next round of tariffs — jumping to 25 per cent — take effect. Price hikes on smartphones and electronics that use U.S.-made but Chinese-assembled chips could hit consumers, for example. "The longer this gets played out, the harder it's going to be for Trump to use the tariffs for leverage," Alden said. In that sense, he said, a delay could end up being a win for China. Markets have already been gyrating recently amid anxieties over a possible escalation. "The markets didn't like this trade war before," he said. "They're going to like it even less three months from now." Economists project that the U.S. could be heading into a period of slower growth, which could amplify negative consequences of tariffs later. 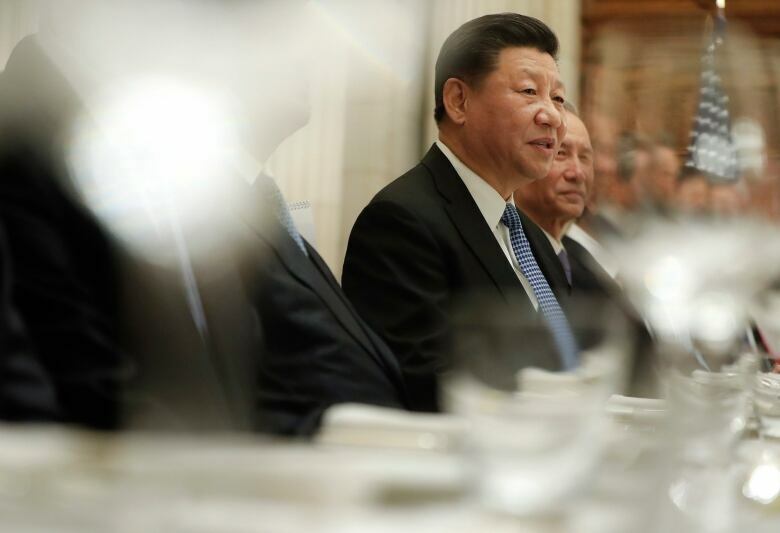 That's probably what Xi is counting on, said Yukon Huang, an expert on China's economy and a senior fellow in the Carnegie Asia Program. The Chinese appear to believe that Trump's economy has "peaked," and that "three or four months from now, the [U.S.] economy won't be as strong," he said. Spring 2019 will also bring new political distractions as campaigns ratchet up for the 2020 U.S. general election. "How many problems can Trump deal with at the same time?" Huang asked. "Can they really achieve in the next 90 days what they've not managed to achieve in the last year, or the last several years?" Huang said selective omissions from official G20 accounts and the vagueness of Beijing's statement showed the lack of a solid framework — or starting point — for the talks. That's a problem when sticking points aren't merely over specific technicalities. What's controversial in the U.S.-China dispute is what Trump and many critics have generically described as "unfair" investment tactics; Huang said those are harder to handle through one-off actions. "'Unfairness' is a behaviour issue," Huang said. "[U.S. negotiators] have never been able to define a specific act that China can do, or a way of enforcing it ... You actually need arbitration courts or a [World Trade Organization] to deal with these things, act by act, where you can get rulings." For the time being, Carla Hills, a former U.S. trade representative during George H.W. Bush's administration, welcomes the cool-down period. "A pause is better than a trade war, no matter if it produces the outcome we want or not," she said. "So let's hope that intelligence prevails and that we work together to find a solution." While the timeline for addressing China's trade policies might sound overly aspirational, Hills noted that her work negotiating NAFTA began in June, 1991 and ended in August 1992, lasting just 14 months. 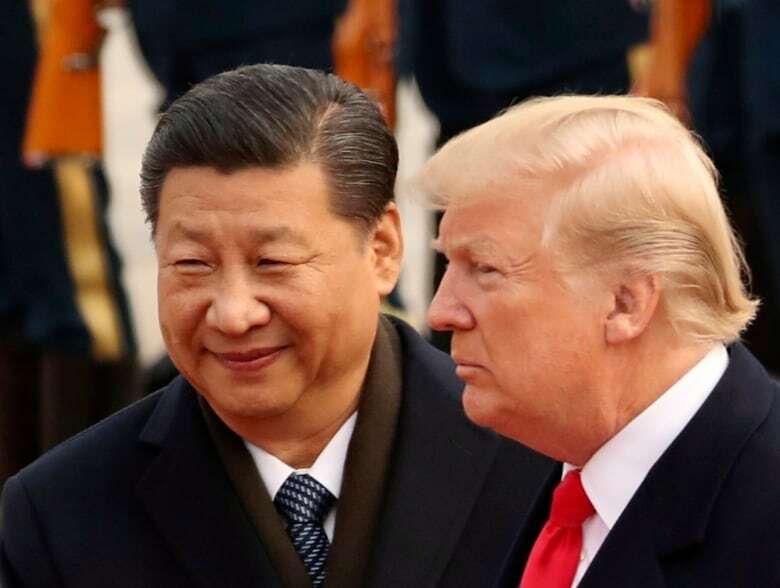 In spite of the strategic rivalry between the U.S. and China, Xi and Trump have shown themselves to be chummy — a point Larry Kudlow, director of the White House economic council, stressed in a phone briefing on Monday, describing the leaders' "chemistry." "We've been hearing they're friends," Kudlow told reporters. 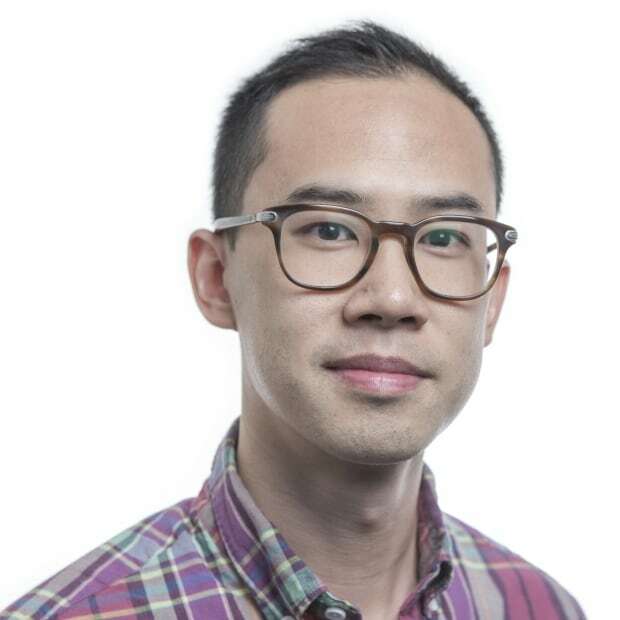 That counts for something, said Cheng Li, director of the John L. Thornton China Center at Washington's Brookings Institution. Trade and economic ties are "pillars" of the U.S.-China relationship, Li said. If that foundation collapses, he imagines both nations "heading toward a very dangerous, confrontational future." But Li sees reason for optimism. 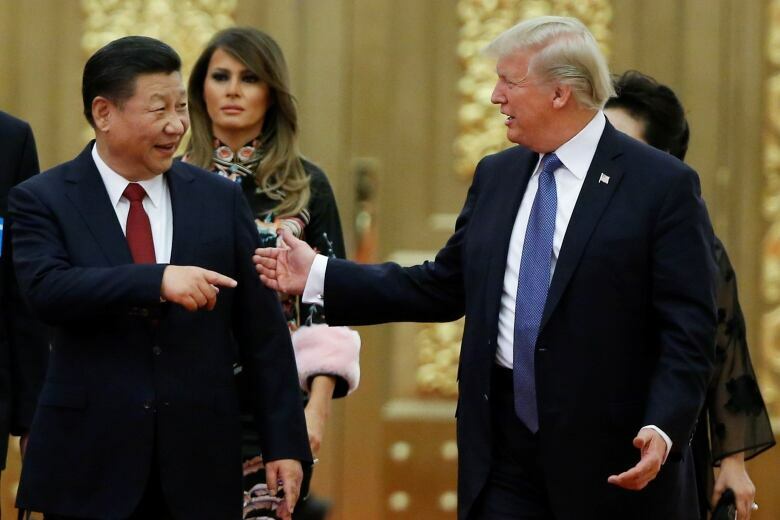 He believes the outcome of trade negotiations may now depend on U.S. patience as well as China's willingness to change to a culture that takes intellectual property rights more seriously. "I hope China will use the opportunity to make such improvements."